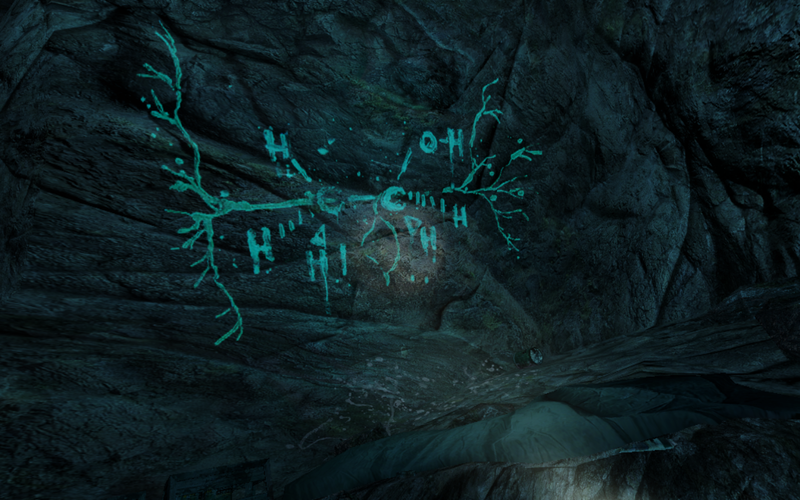 The Death of Intellectualism in Dear Esther – Critical Hit! 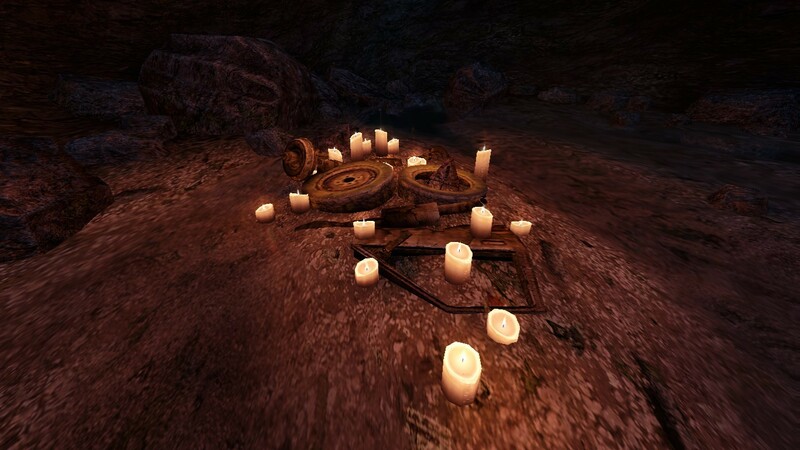 Pingback: The Narrator as a Jesus-like Figure in Dear Esther | Critical Hit! Pingback: Quick Crit! 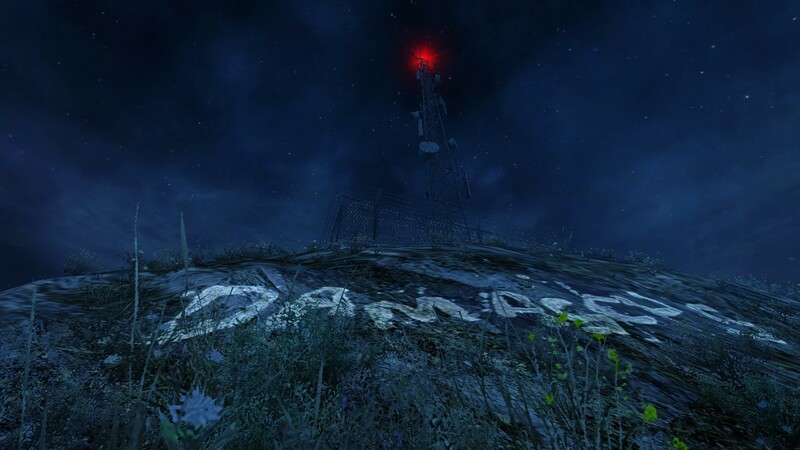 Island of Isolation in Dear Esther | Critical Hit! Pingback: The Modern Gaming View: Why Art Games Constitute Games | Critical Hit!